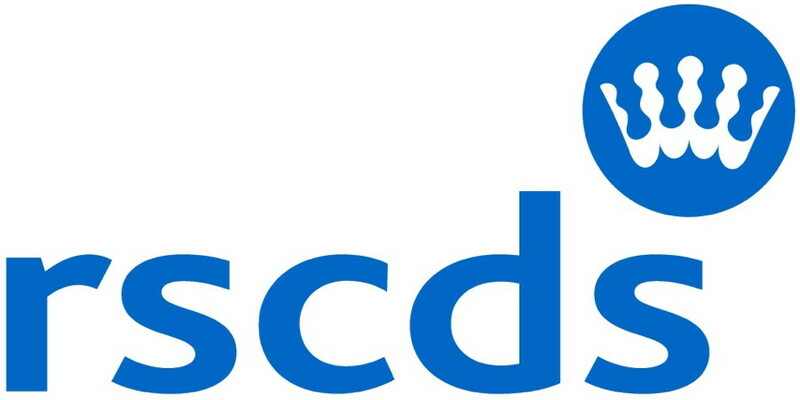 The Royal Scottish Country Dance Society (RSCDS) is a registered Scottish Charitable Company dedicated to promoting Scottish Country Dance. The Society exists to promote and develop Scottish country dancing worldwide for the benefit of present and future generations. It has a world-wide network of Branches and Affiliated Groups, with a small administrative team at its central office in Edinburgh, Scotland. The Branches (also known as Local Associations) are independent, autonomous bodies that operate under a Licence Agreement with the Society. Branches and Affiliated Groups are the "grass roots" organizations that run classes, provide training, and host social events at a local level in their own areas. Members of the RSCDS, through the Branches, appoint delegates to represent them at the Society’s General Meetings. Sets of Traditional Dances, 9 sets. MacNab, Mary I.. Edinburgh: Royal Scottish Country Dance Society. Scottish Country Dance Book, vols. 1-30. Royal Scottish Country Dance Society. London: Paterson, 1930-.